Many fans of both beautiful and useful things are impressed by this small Swiss knife masterpiece. The knife is a modern interpretation of the Swiss Army Knife, so unbelievably light and thin, made from German steel and with the Swiss precision. 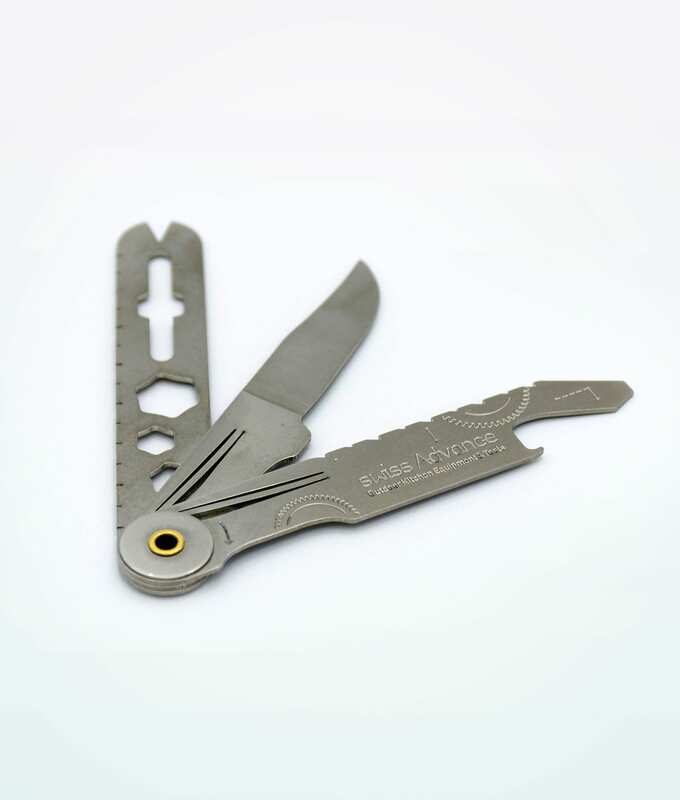 Swiss Pocket Knife with the unique lightweight design will prepare you for whatever your adventures require. 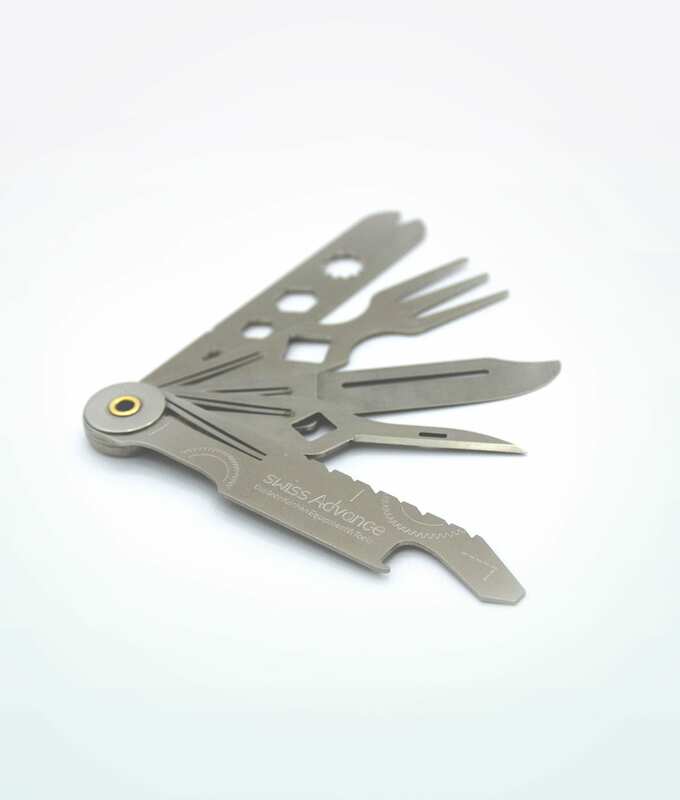 The ultra-slim knife with the innovative mechanism is one for the extra space-saving due to its flat construction. And when it comes to doing what it can, Swiss Pocket Knife cuts everything like butter. 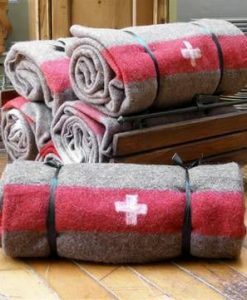 But, that’s not all, this time to surprise you we offer two of them in one set. 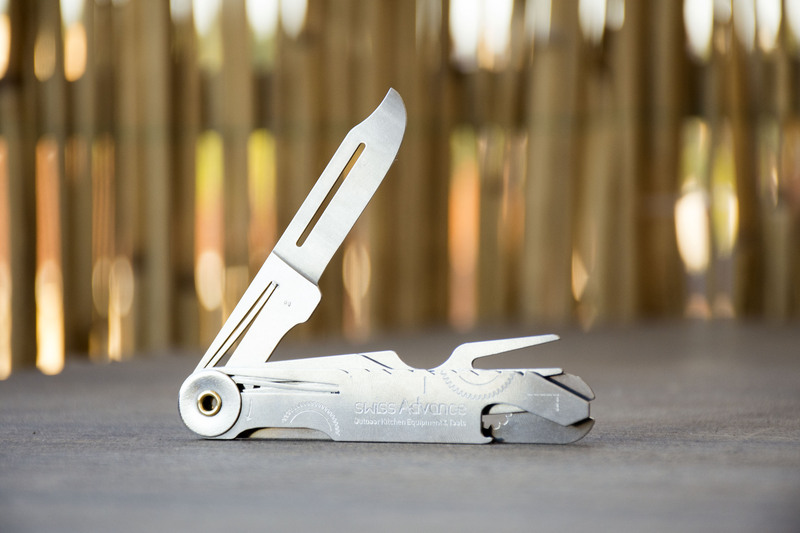 Swiss Pocket Knives have been trusted tools for adventurers around the world. Thus, anytime you wish to explore new places, these two could be the companions you can always count on. Swiss Pocket Knives will entrance every time you run into a problem that needs solving. Or, if you like enjoying nature, a picnic with friends, this tool will be more than necessary. 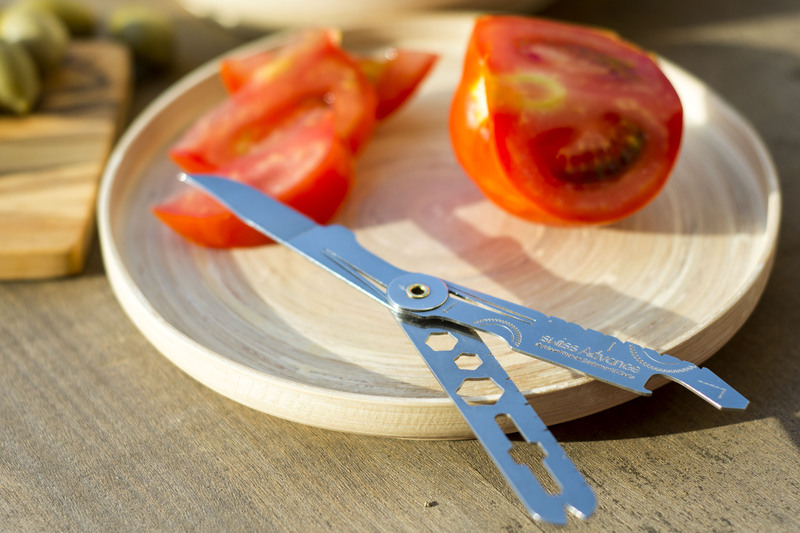 Pocket Knife Swiss quickly cuts vegetables and even meat.